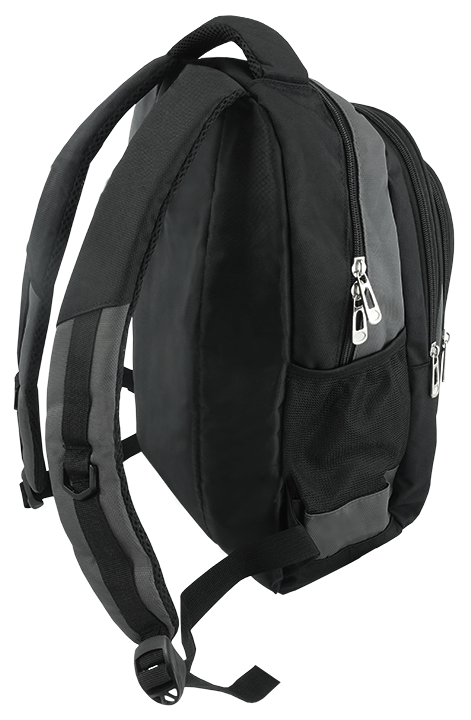 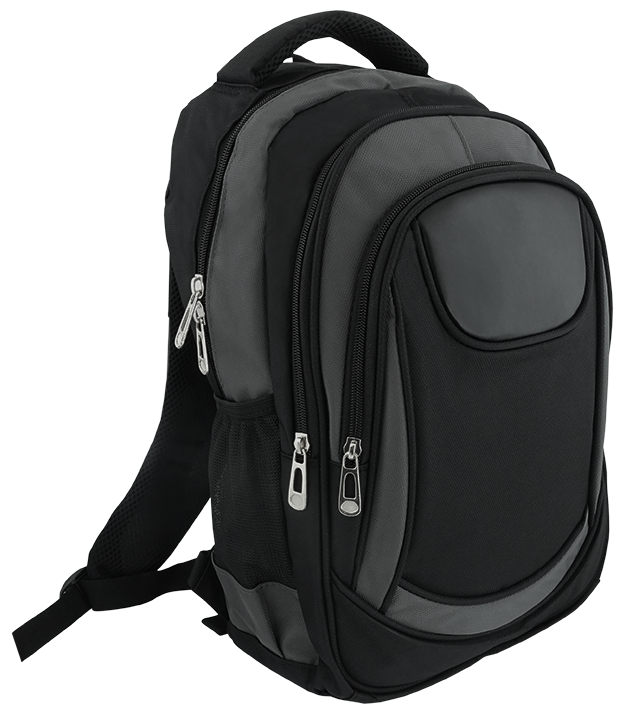 The robust backpack Aknoli is ideal for hikes, weekend trips, school bag, work rucksack and more. 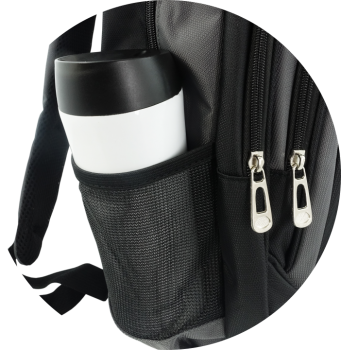 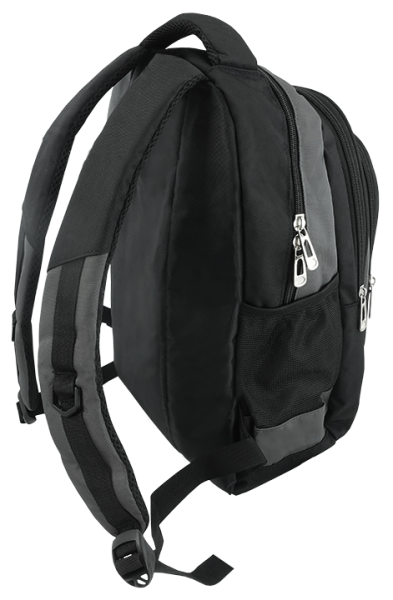 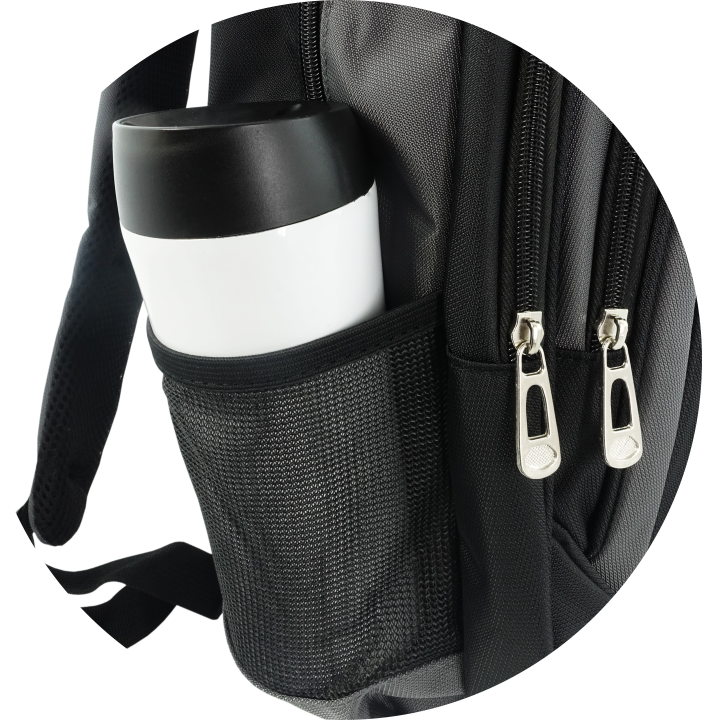 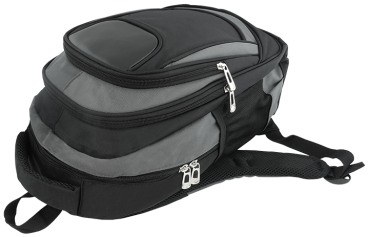 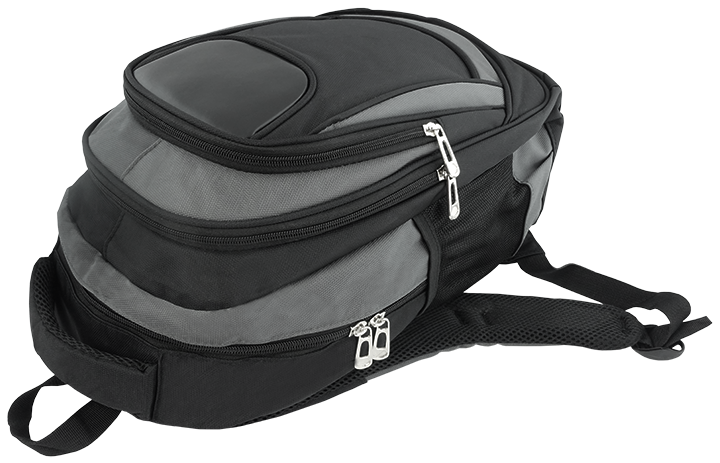 With 2 mesh pockets, 3 zipped compartments, padded straps. 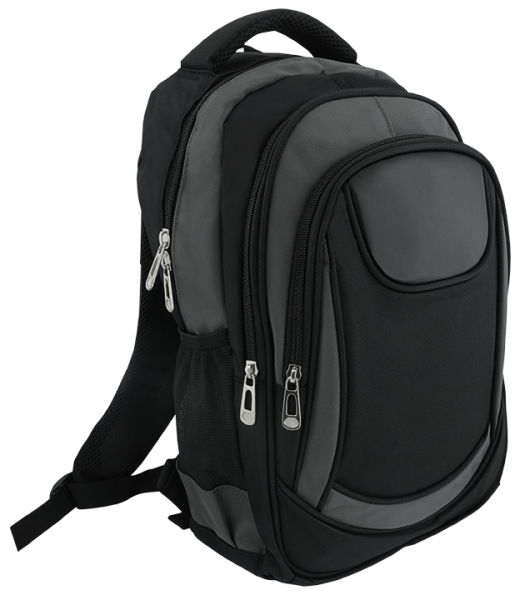 Prices include laser engraving with your logo on the front.